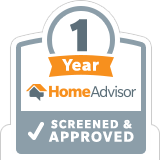 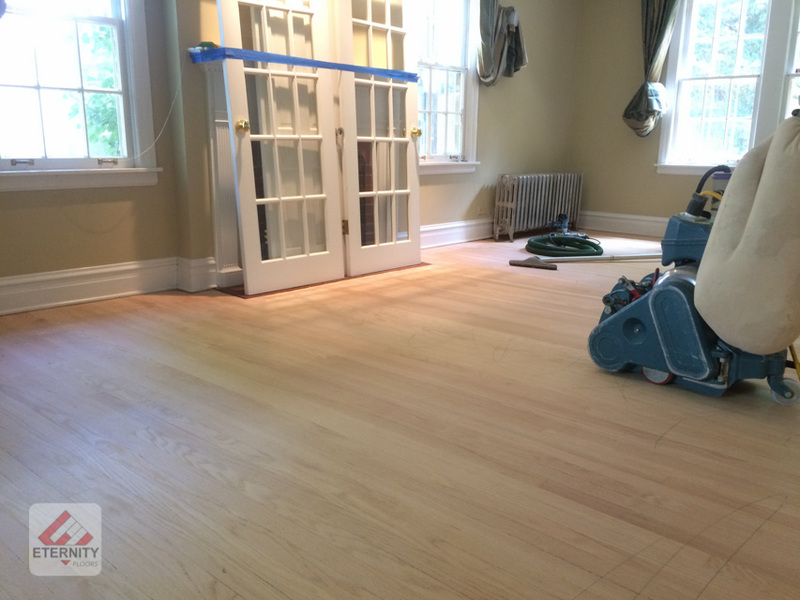 Well, think again…most hardwood floors nowadays can be refinished to look new (and even better) for much less than what a carpet would cost. 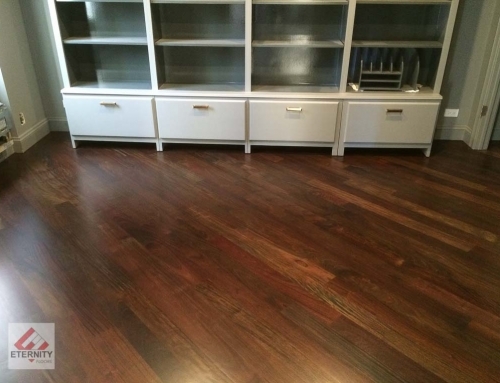 Hardwood floors are easy to maintain, hypoallergenic, as well as beautiful. 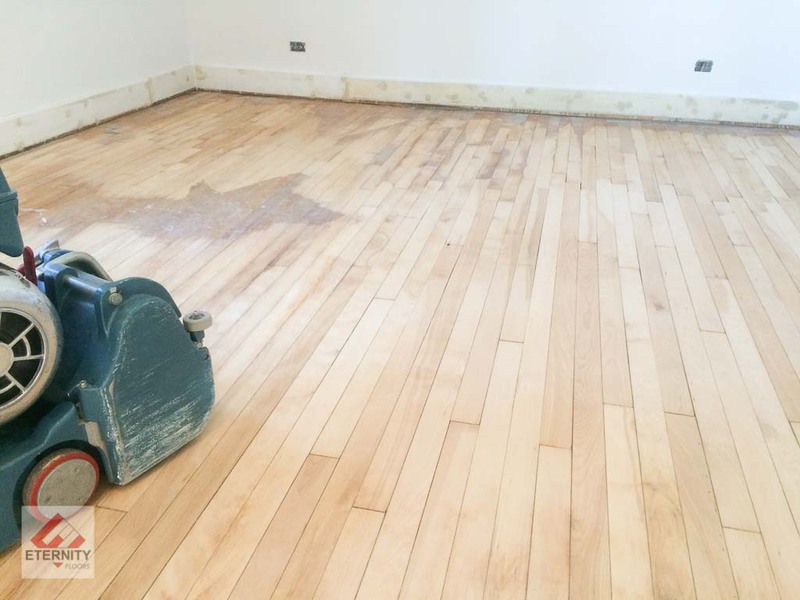 It has been recorded that hardwood floors have lasted over 100 yrs, and can be sanded and refinished up to seven times. 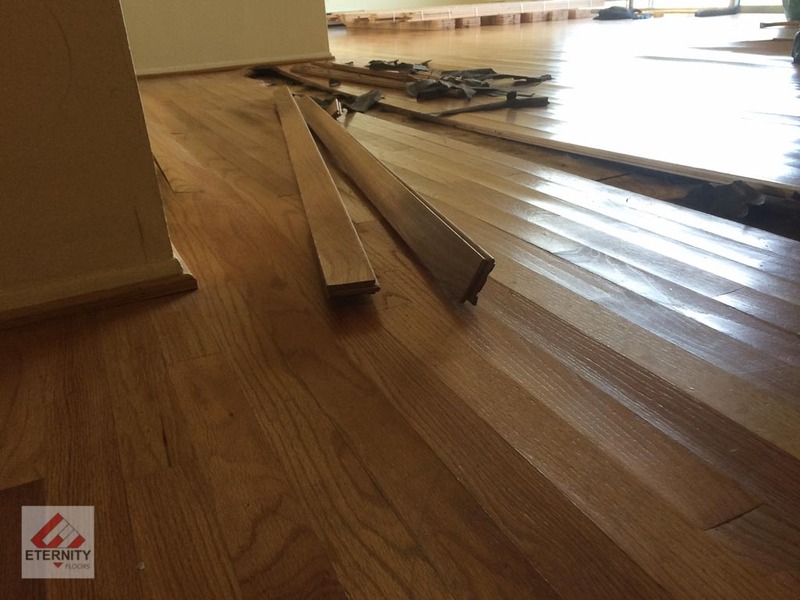 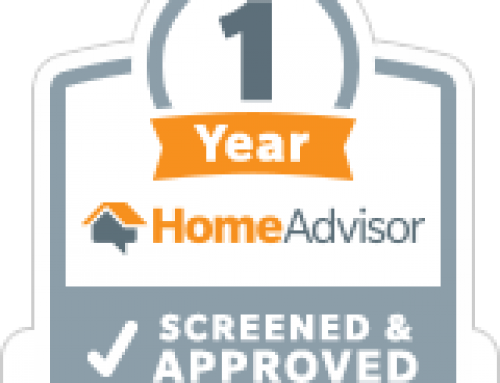 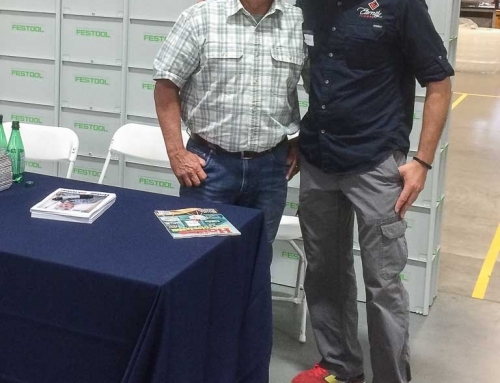 The hardwood floor professionals that we have are experienced in revitalizing turn of the century fir floors, top nailed hardwood floors, removing or altering old wax or shellac finishes, water damaged or pet stained hardwood floors. 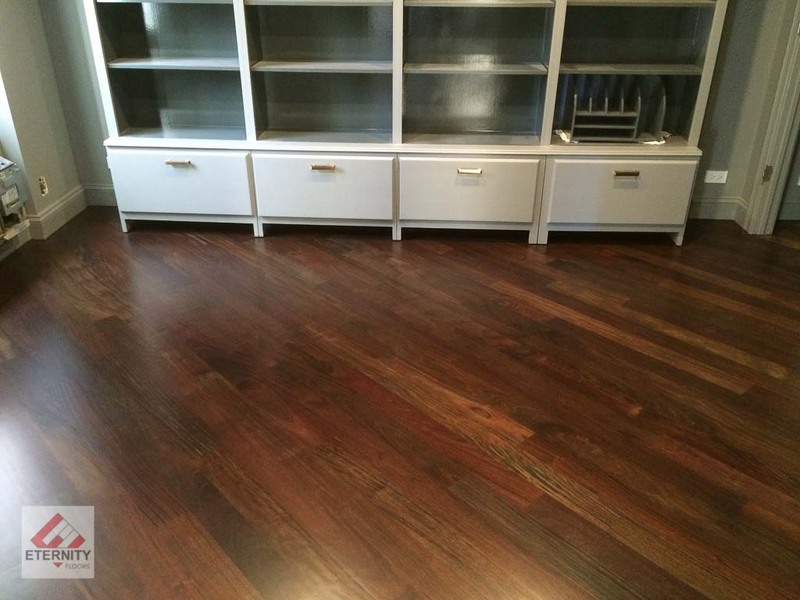 You can salvage that old worn-out hardwood floor to look new again today! 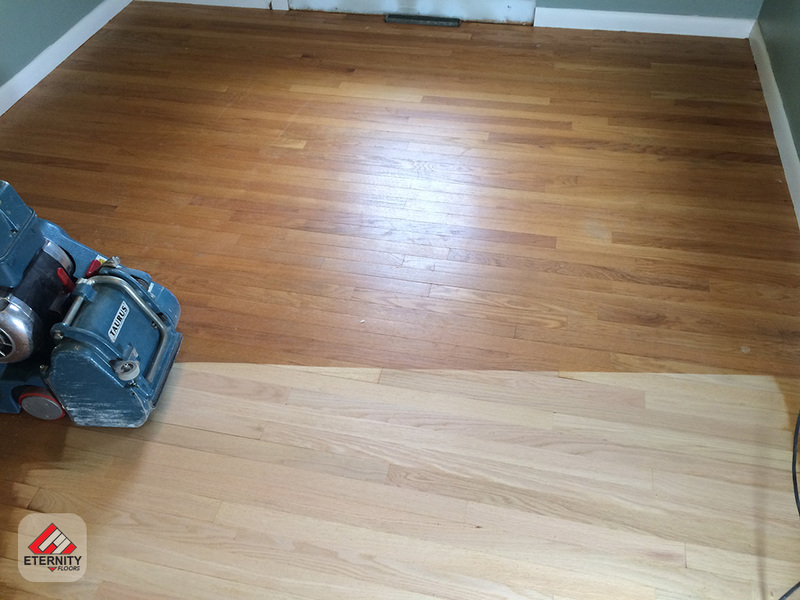 Call or E-mail to book your hardwood floor refinishing today.